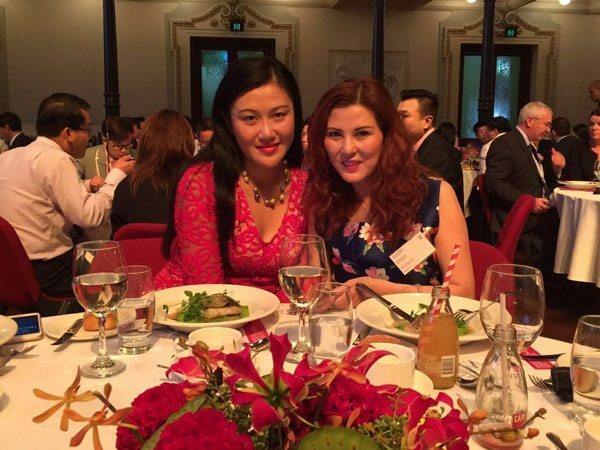 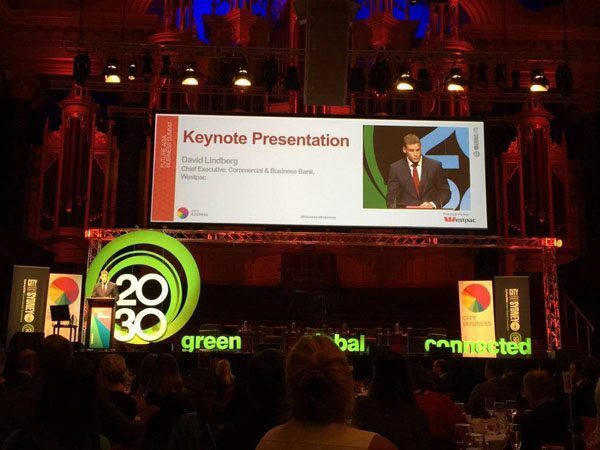 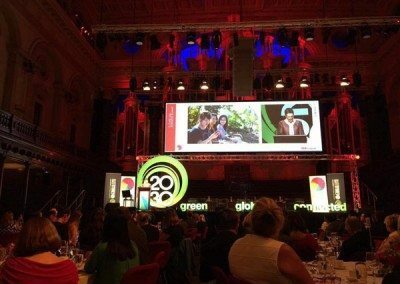 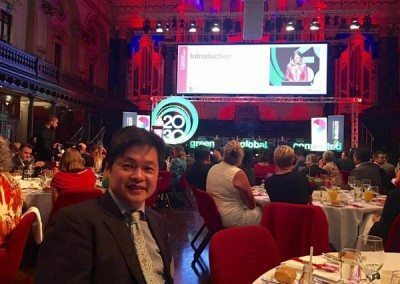 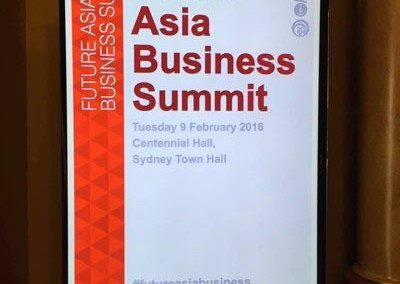 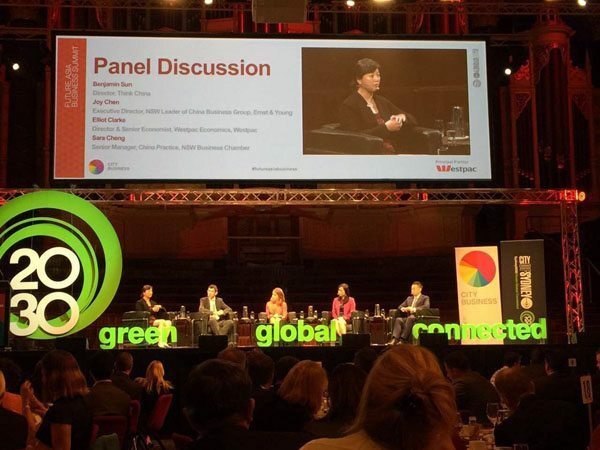 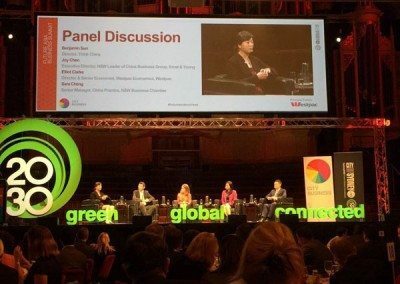 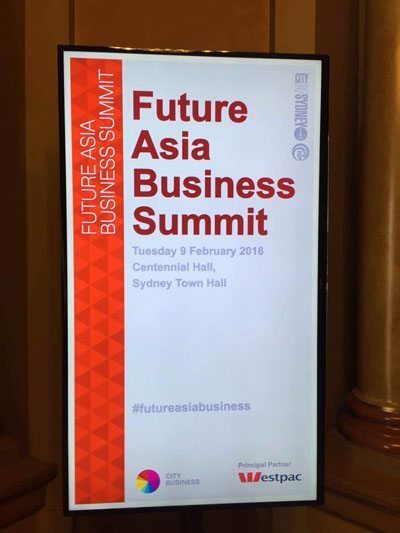 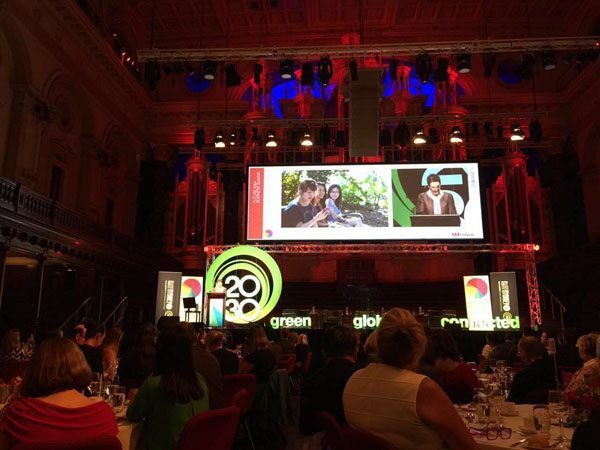 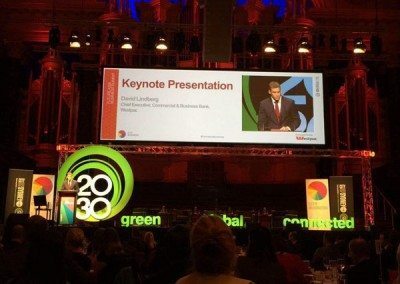 SUMO SIV director, Vincent Lim, was a guest of Sydney Lord Mayor Clover Moore at the City of Sydney’s Future Asia Business Summit held at the Sydney Town Hall on 9 February 2016. 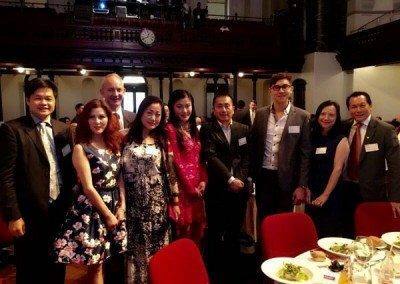 The forum gave the Sydney business community an insight into emerging opportunities in Asia and in particular in China. 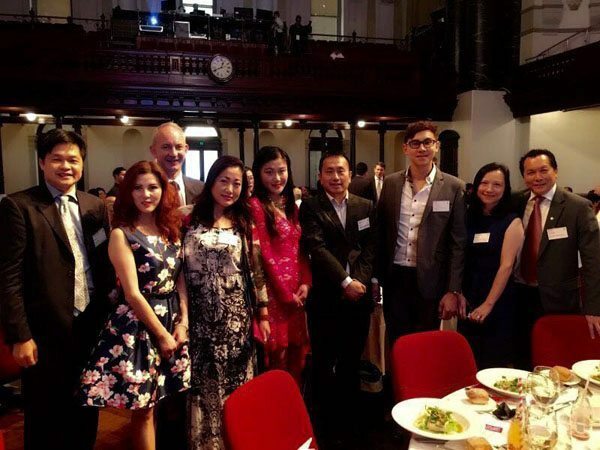 The Chief Executive of Commercial and Business Banking of Westpac Bank, David Lindberg, gave an excellent presentation on current world economic issues, and the challenges and opportunities in China and how Australian businesses can participate in, and benefit from, these opportunities. 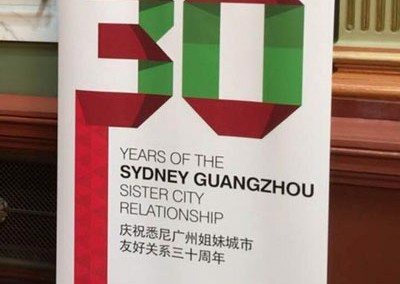 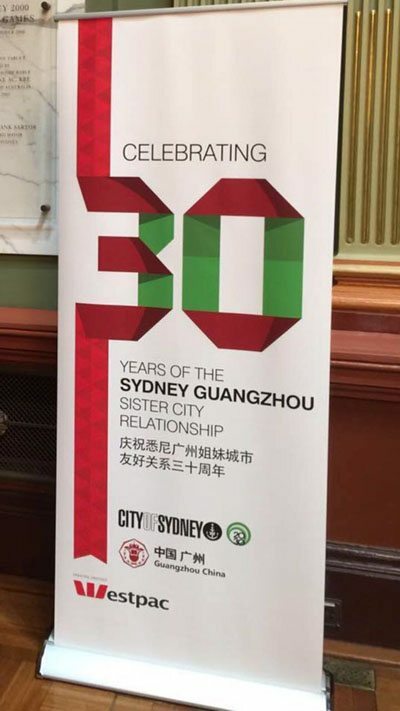 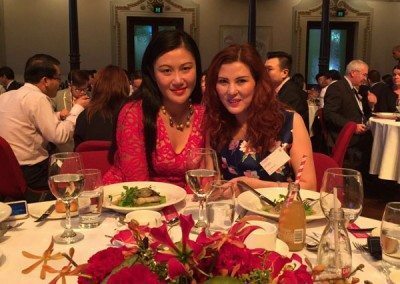 The business summit was also held as part of the City of Sydney’s celebration of 30 years of the Sydney-Guangzhou sister city relationship.